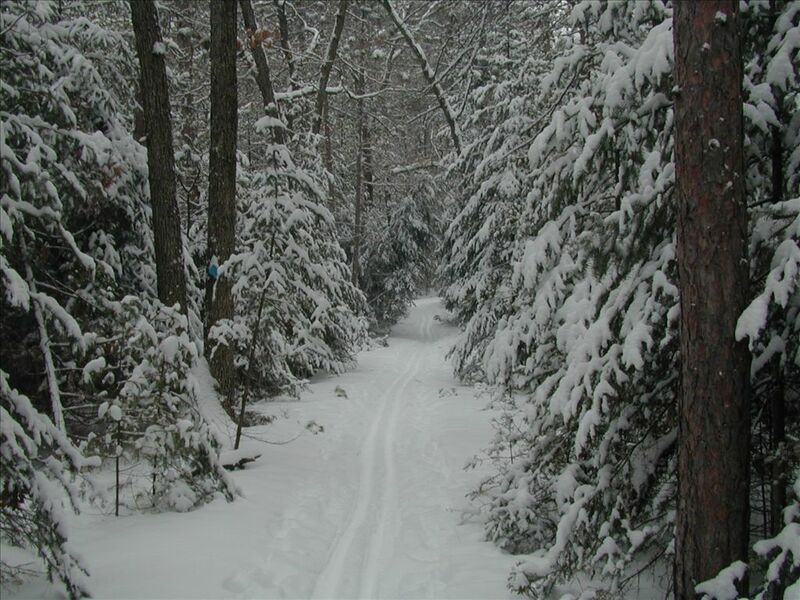 Eagle Run is seven miles of loop trails for hiking, mountain biking, cross-country skiing, snowshoeing, and fat tire biking! 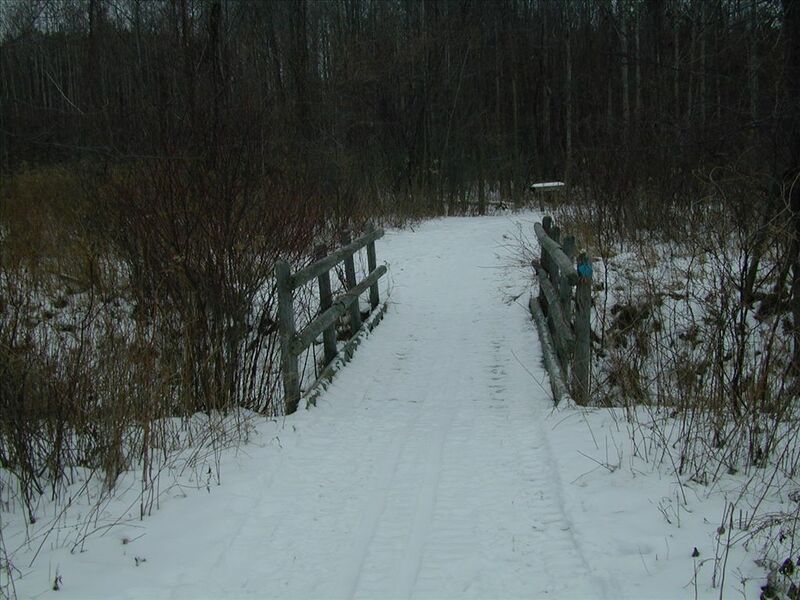 Located in a quiet setting following the shoreline of the Au Sable River. This area is one of the finest spring wildflower walks and a great area for bird-watching enthusiasts. 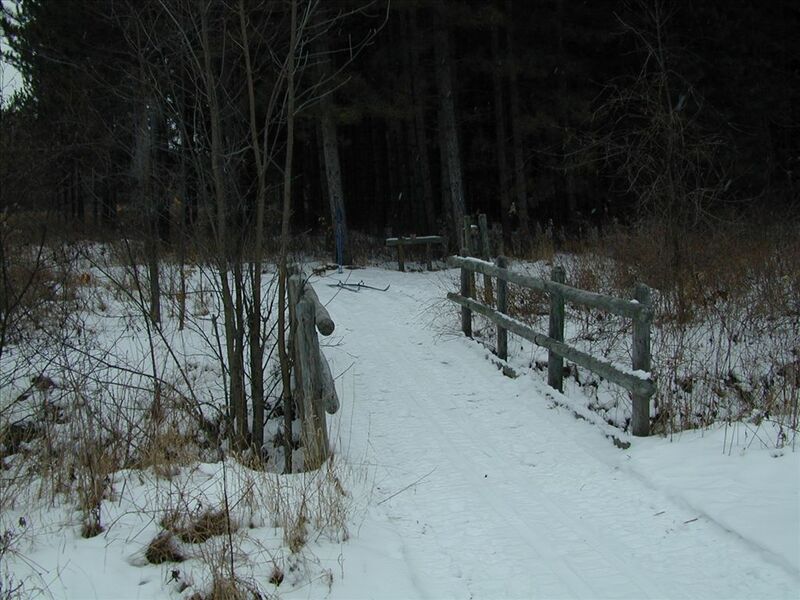 It is the only trail system in this section of the national forest open to mountain biking. 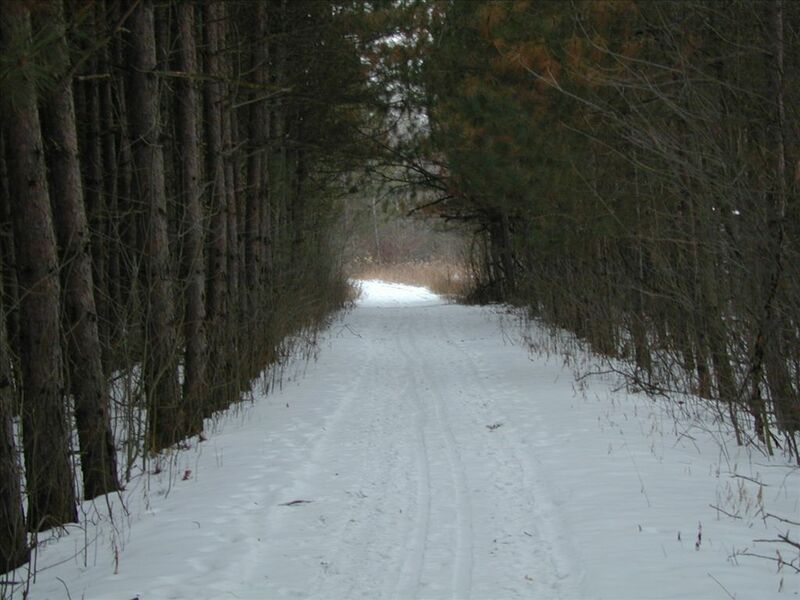 The trail is groomed by the Corsair Trails Council and the trailhead is plowed. 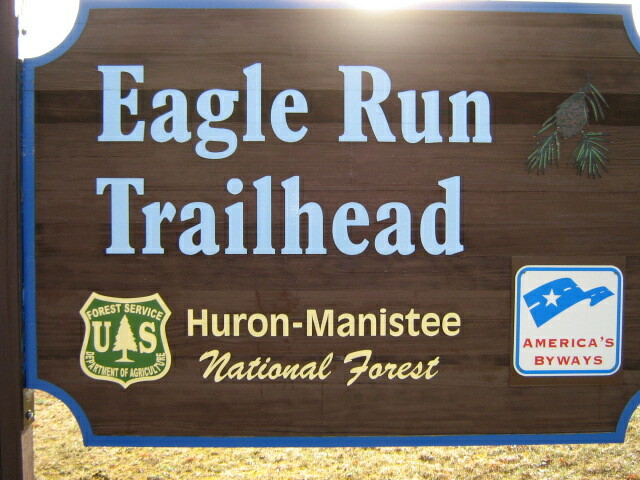 Eagle Run is accessed off River Road.